Tech O Blog : Looking back.... 2013 has come to a end ! Looking back.... 2013 has come to a end ! I still don't know how the time goes. It moves fast and here we are at the end 2013, a great year for me and hopefully for you too. I started this blog this year, March and time has made it better and mature. 2013 was also a great year in the tech-world as Windows users saw the daylight of Windows 8.1, Apple released their fancy looking iPhone 5C, Google refined Android with KitKat and a lot more happened this year. Intel's fourth generation processors were released, AMD and Nvidia brought powerful graphic cards ever and more... The list goes on .. 2014 remains a important year for all the tech giants. Microsoft is all set to converge Windows RT and Windows phone OS, Apple will be making sure the iOS 7 stays in competition, Intel vs AMD will continue as usual....... And one more thing. 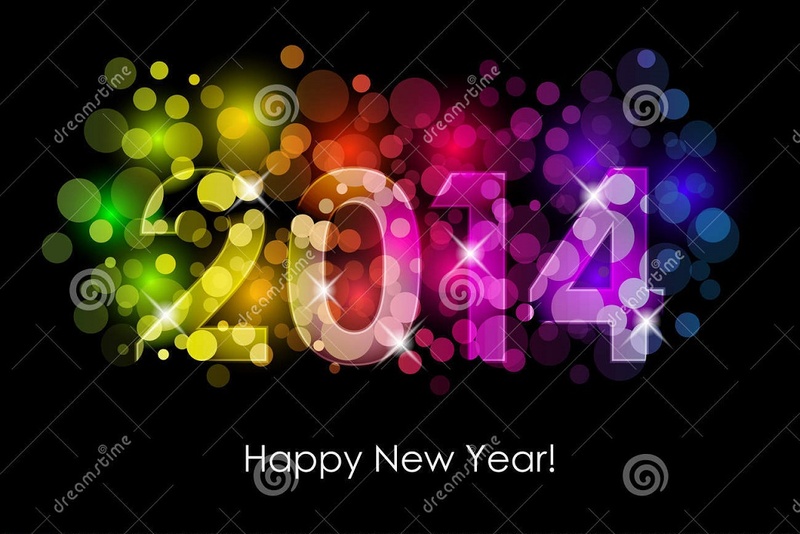 I wish you a prosperous and a happy new year 2014 !